If you are used to visit the top works pages on Koinup, then you should know the amazing gallery of Carlotta Ceawlin. Carlotta is one of the amazing photographers active on Koinup, she's especially skilled in landscape photography. 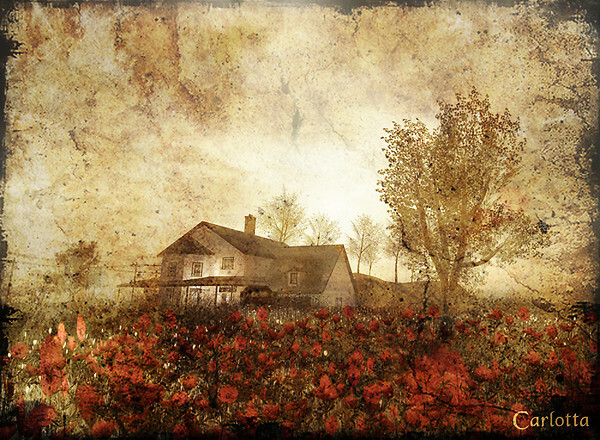 The Second Life Art and Entertainment Blog Just Art selected Carlotta as "Koinup User of the Week". I invite you to read the story directly on Just Art and/or browse the stunning Carlotta's gallery here.